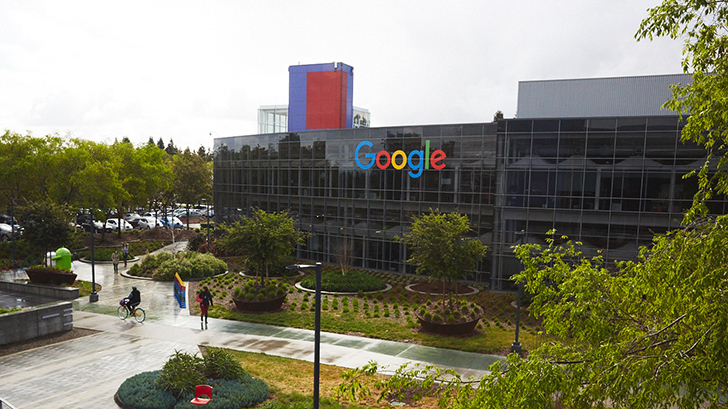 Like many companies, Google uses a variety of operating systems in-house. macOS and Windows are used by a large number of employees, a modified build of Debian Linux is used on its servers (as of 2014, at least), and Chrome OS and Android devices are commonplace. In work environments where Linux is needed, Google uses a customized version of Ubuntu 14.04 called 'Goobuntu,' which has never been released publicly. 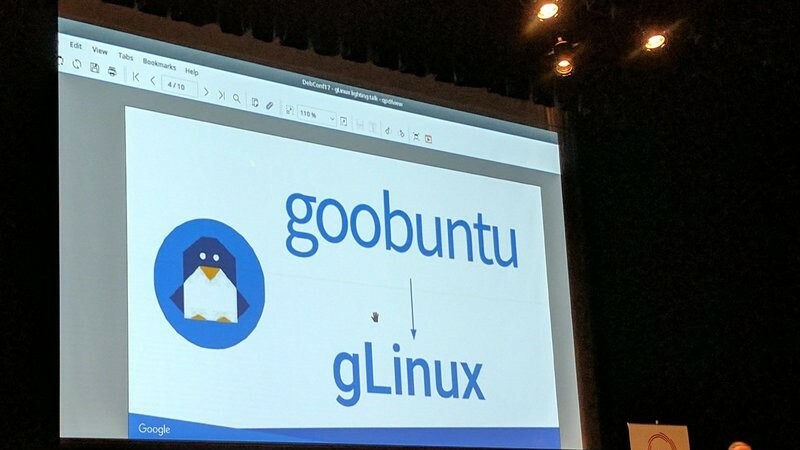 At DebConf in August 2017 (the news didn't catch media attention until now), Google announced that it would switch from Goobuntu to a Debian-based distribution called 'gLinux.' It's based on the upcoming Debian 10 release, and the company has developed a tool for migrating systems from Goobuntu to gLinux. Google's shift in its preferred Linux distribution is important for two reasons. Firstly, Google will now contribute to the Debian Project instead of Ubuntu, which benefits anyone wanting to use Debian on their own computers. Secondly, Canonical (the company behind Ubuntu) is likely losing one of its largest customers, but it hasn't disclosed details about lost revenue. gLinux will probably never see a public release, like its predecessor Goobuntu, but it's still interesting to see what the world's top companies use internally.